La pista de atletismo está agrietada, según la administración del polideportivo, por un error en la construcción. 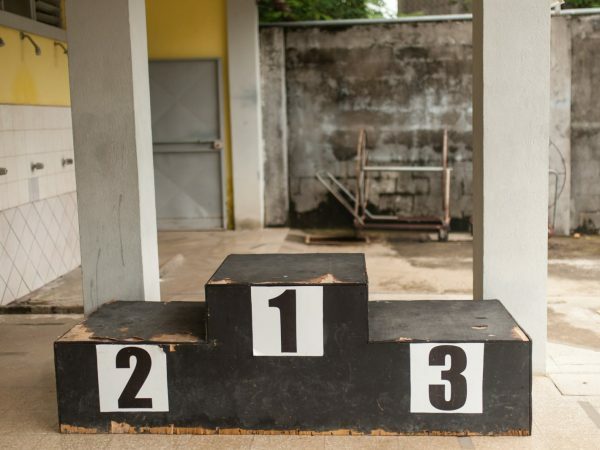 Diego Fajardo, the Coordinator for the Nicoya Swimming School, couldn’t train his students at the local sports center for nearly a week because the pool was closed. Since May 20th, Fajardo and his swim team have found closed doors and a murky, greenish pool due to strong rains and insufficient use of chemicals. According to the sports center’s administrator, Roger Araya, this happens when excessive rain falls. If the pool normally needs two kilograms of chlorine, this time they had to use ten to eliminate impurities. Meanwhile, coaches around the country have stepped up training sessions for their athletes who are facing qualifying rounds on the National Games of Swimming from May 25-28. “These youngsters need constant training so they can arrive in top condition,” said Fajardo, who had to find alternatives like traveling to Santa Cruz (30 minutes from Nicoya) with the team to use their pool. Another athlete who had to stop training was Arturo Badilla, who is getting ready to compete in the Ironman 70.3 that will take place in Carrillo this month. He should have spent three hours a day, seven days a week in the pool, but he had to to to Carrillo to train in open waters. “This is the third time they’ve closed the pool in two months,” complained the triathlete. The problem with the sports center’s infrastructure goes beyond the murky water. 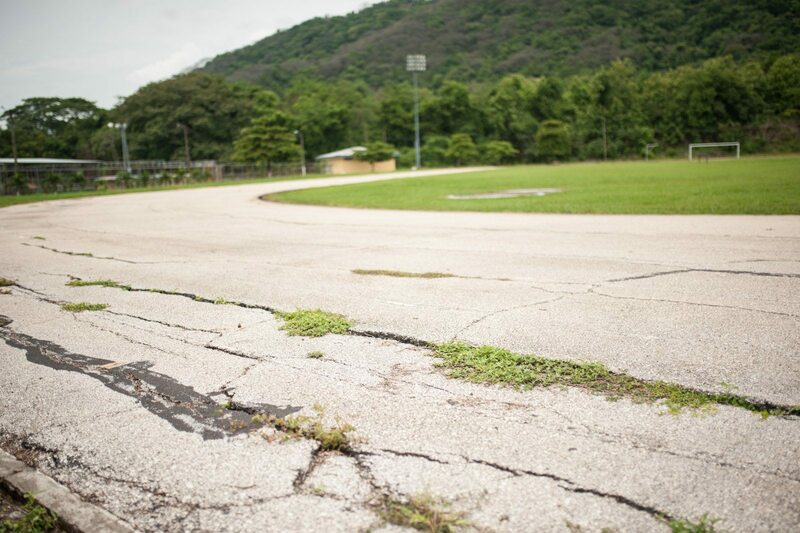 The deteriorated gymnasium and cracks in the running track also bother and worry both athletes and community members. According to the Municipal Code, these repairs should be paid by the Cantonal Sports Committee with income generated by the sports center and from the three percent that the municipality must assign to the committee from the muni’s monthly income. However, its members allege that this is not the Committee’s responsibility. In the first trimester of 2017, that three percent was a little more than ¢19.3 million ($34,488) which the sports center uses for recreation programs, free zumba on Fridays, and paying utilities, salaries, and athlete’s gear, according to a document sent to The Voice by the Committee’s board of directors. Regarding the deterioration of the gym and track, Araya said that this is something that the Committee doesn’t have to fix because the problem stems from its construction. “They didn’t build a wall on the northern end of the track, where the shifting is,” said Araya. Solutions? According to Alexander Arias, a Committee member, the current administration is looking to restructure the sports center with help from the Costa Rican Sports Institute (in Spanish, ICODER). At press time, the institute’s press representative said that there is not yet any formal agreement in place, but it remains a possibility. 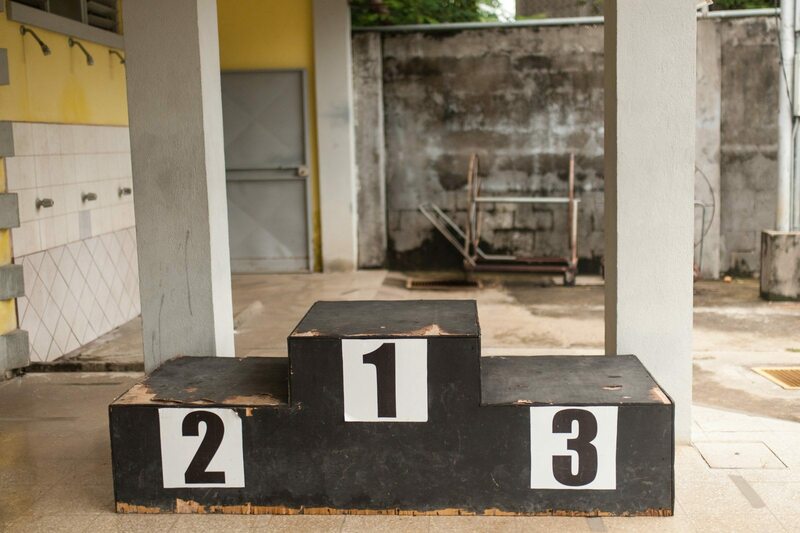 In 2015, the Committee asked the Municipality of Nicoya for a two-percent increase (from three to five percent) in the monies that the institution earmarks for the sports in the canton. Although the Nicoya Municipal Council approved this increase, the Committee still has not seen the money due to a lack of municipal resources, said mayor Marcos Jimenez. “When we presented the budget to the Comptroller General’s office, they didn’t approve some items, so we can’t release the funds that correspond to that five percent,” said Jimenez. The idea is to use one percent of this extra two percent for maintenance of the sports center, another half-percent to hire guards, and the remaining half-percent to help communities.